Back in 2012, Yannick Evenou, the former head of Château Dominique and a group of friends, all wine enthusiasts, purchased the estate from prestigious Champagne house Louis Roederer. In an unuasual turn of event, the new property owners were a mix of investors from Bordeaux and Burgundy, which is quite an unprecedented fact in the Bordeaux region. Château Réaut is located in Cadillac – Côtes de Bordeaux and spans over 26 hectares of land straddling a clay-limestone hillside and a gravelly terrace. 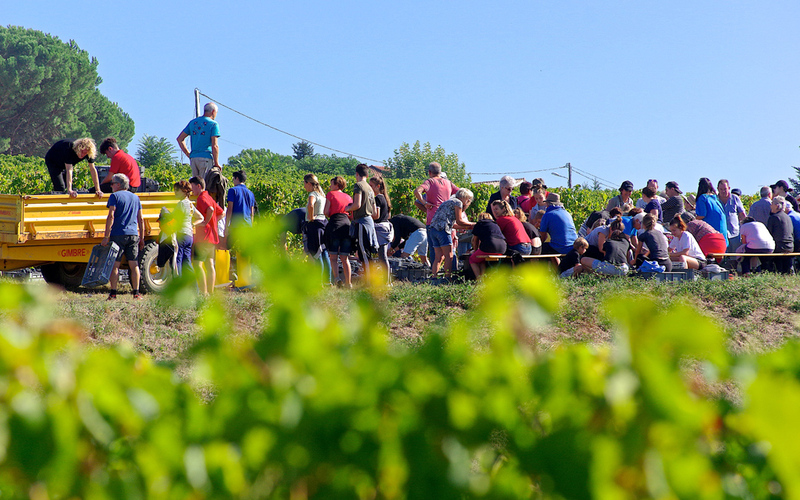 Overlooking the river Garonne, Réaut’s south-facing vineyard enjoys ideal weather conditions for grapes to grow and ripen a the perfect pace. 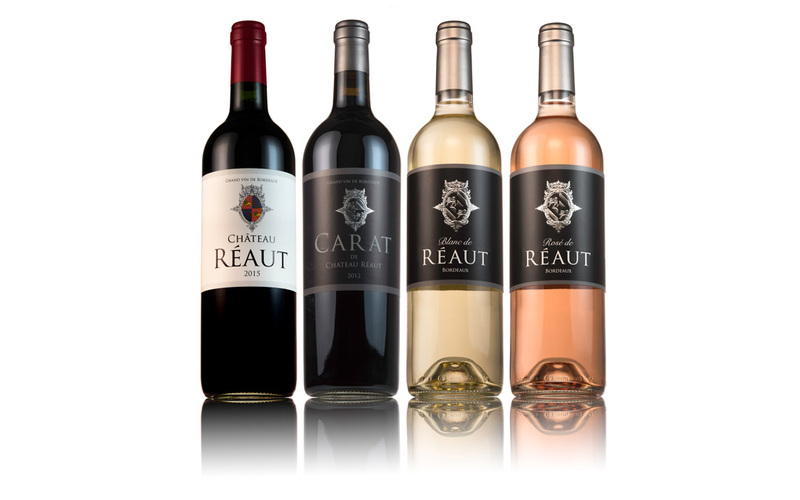 Thanks to its particularly favorable sun exposure and precise viticulture techniques, Château Réaut offers well-structured and powerful wines. Its selection of red, rosé and white wines provide a unique range of flavours and bright fruity notes. True to their values and with a strong desire to share their adventure, the owners of Château Réaut decided to give the opportunity to 400 people to become co-owners. 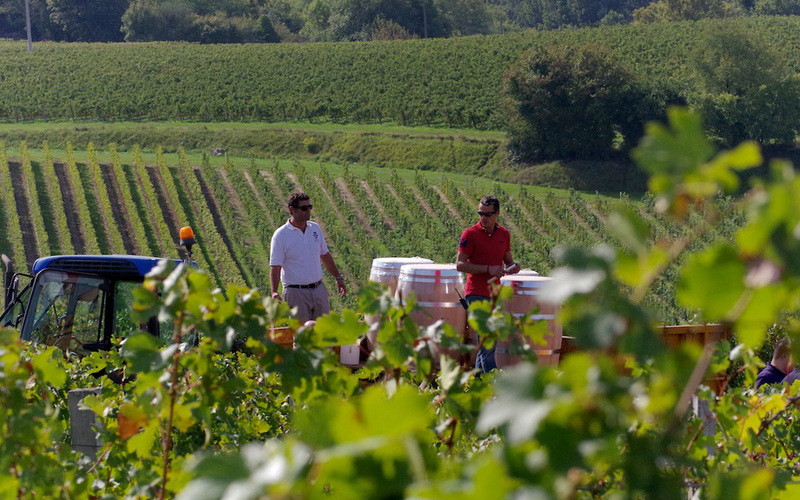 Writing the new chapters of the château’s development together, also means sharing important moments throughout the year, such as the yearly harvest festival. 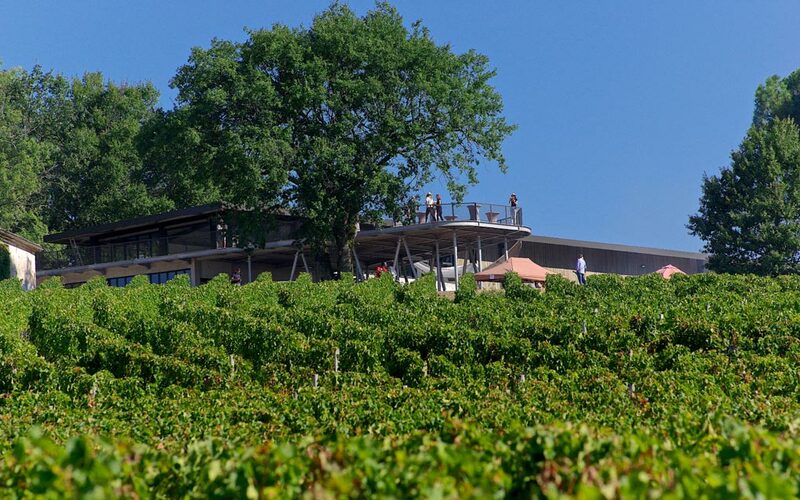 A brand new building will be ready for the next harvest and will also give visitors the opportunity to enjoy wonderful panoramic views over the whole estate and the river Garonne from its 250 m2 terrace.